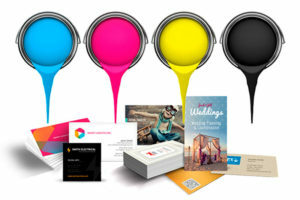 Our print channel marketing focuses on your brand and corporate identity. Multi-channel marketing is a smart strategy because it allows your customers to receive your message through the marketing channel of their choice. Even though we live in the digital era, digital marketing has left a big dent in the print media and it has been on the declining side. But still print has its own place and still is impactful in many marketing strategies. It strengthens campaigns and increases conversion, retention, and sales. Despite the print business is changing rapidly, advertising in newspapers and magazines will tend to add credibility to your product or service.